We help you navigate the system when violence takes over your home. 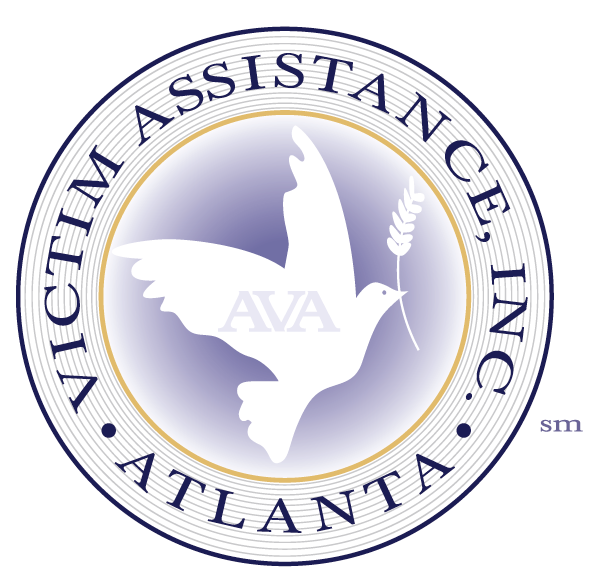 The Atlanta Victim Assistance Project Safe Start equips educators with information to identify the behaviors of children living in persistent violence at home. For caregivers, that same information helps adults make choices that can lessen the impact of domestic or community violence on child co-victims/witnesses. Witnessing violence between one’s parents or caretakers is the strongest risk factor of violent behavior from one generation to the next. Children who see violence, at home, in school or in the community, are at a significant risk for delinquency, substance abuse, school drop-out, and difficulties within their own relationships. Schedule an appointment with an Atlanta Victim Assistance staff member to make a presentation at your day care or your classroom.